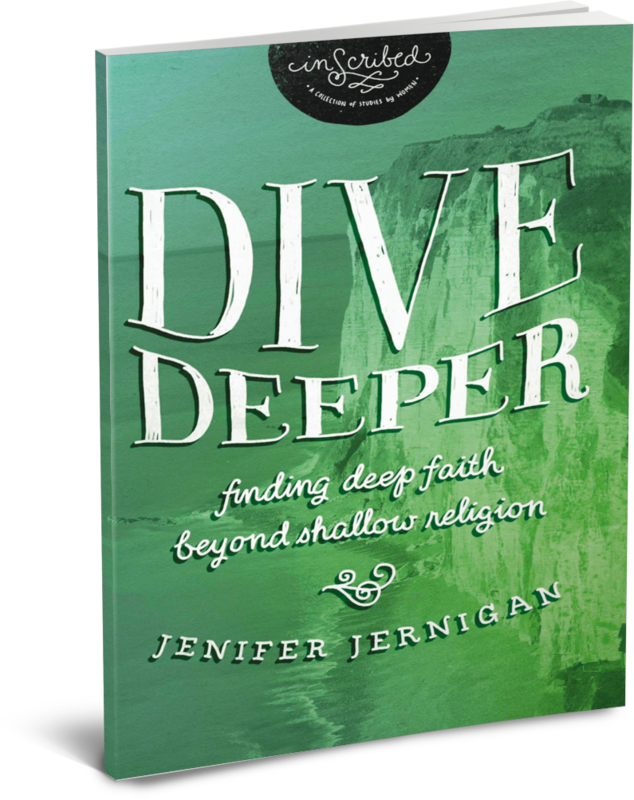 Jenifer Jernigan is a Bible study teacher who grew up as a pastor’s kid. Her childhood was fraught with the problems that come with learning disabilities, and her teachers would have never predicted her future as an author. As founder of Diving Deeper Ministries, her passion is to equip women to know God intimately. Jenifer is married to the love of her life, Chris, and they have three beautiful children: Hannah, Will, and Lydia. They live in North Carolina.